MARK DVORAK is a modern day troubadour who has never stopped performing, writing and recording. 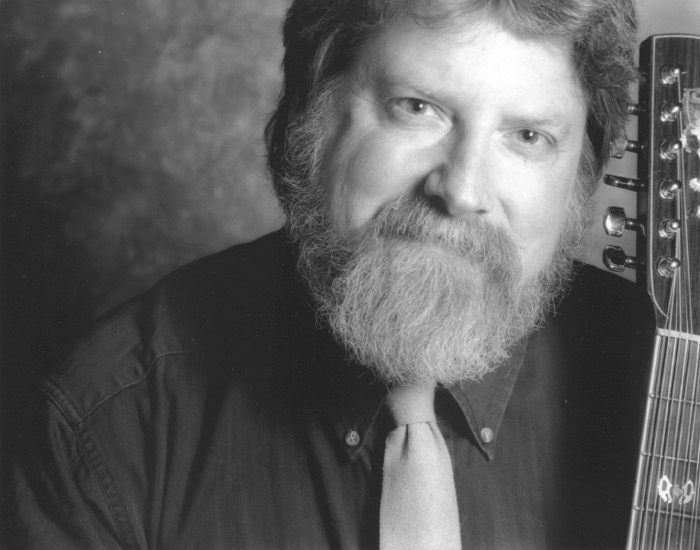 He has been called a folk singer’s folk singer who has an encyclopedic knowledge of traditional songs. 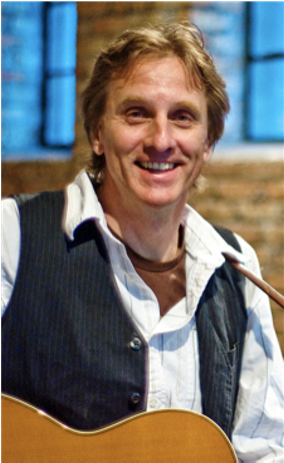 Lee Murdock brings his stories and songs about the Great Lakes to the Mad Toast Live Stage. 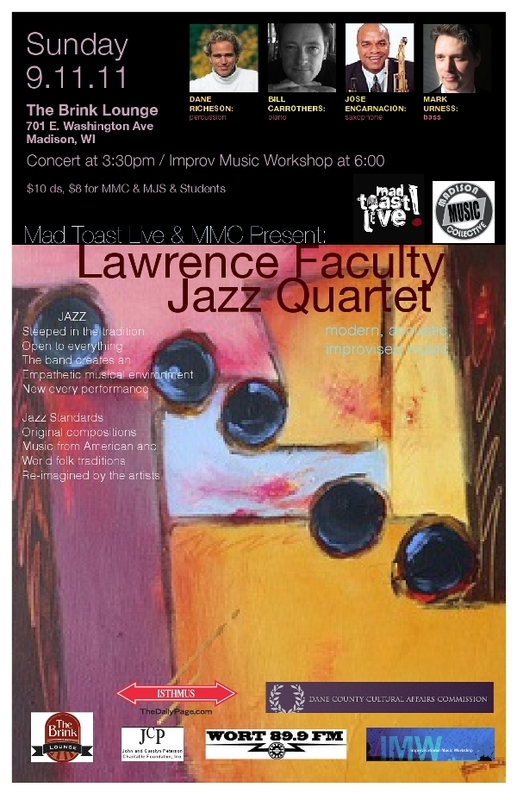 The Lawrence Faculty Jazz Quartet plays modern, acoustic, improvised music that is steeped in the tradition of Jazz, but open to everything. Through sincere individual expression and ferocious listening, the band creates an empathetic musical environment that is new every performance. Jazz Standards, original compositions, and music from American and world folk traditions, re-imagined by the artists in a fluid and interactive space. Georgia-based bluegrass ensemble, Mountain Heart has been fearlessly revolutionizing the way acoustic music can be presented and played. Widely known throughout the music industry for constantly redefining the cutting edge, the band has gained legions of fans both as a result of their incredible musicianship and their exciting live performances. As one of the most highly awarded ensembles ever assembled, Mountain Heart, or members of the band, have won numerous Grammys, ACM, CMA, and IBMA Awards. 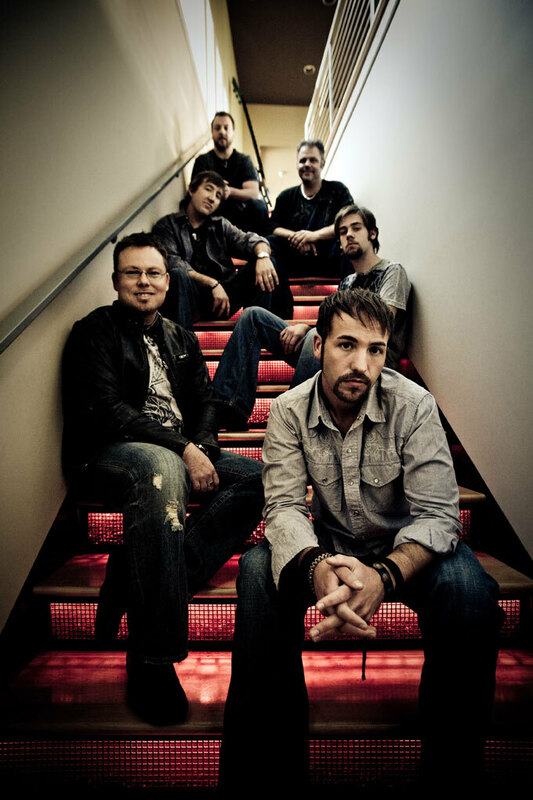 They have appeared on the revered stage of the Grand Ole Opry in excess of 100 times and have shared the stage with everyone from Lynyrd Skynyrd, Montgomery Gentry, Merle Haggard, and Brad Paisley, to Alison Krauss, Yonder Mountain Stringband, LeAnn Rimes, and Patty Loveless. Leading the charge in taking acoustic music to the masses, Mountain Heart deftly combines elements of rock, jamband, blues, jazz, and bluegrass into a high-energy sound that is at once fresh, accessible, and unmistakeable. "Comprised of six young men who have collectively woven an impressive list of credits (working with Carrie Underwood, Ricky Skaggs, Merle Haggard, Dolly Parton and others), their sound hails more from the Southern-rock core of Georgia or the blues- drenched Louisiana bayou than the hills of Kentucky....this band's mix of country, bluegrass, blues and rock should fit comfortably beside newgrass contemporaries such as The Infamous Stringdusters and The Grascals."